Looking for Work? Adventure? Glory? House Dejarin is looking for brave souls to join the ranks of the new Rough Riders! Defend your home, earn and bond with your new raptor, and see the world! Stations in both Tyria and Elona! 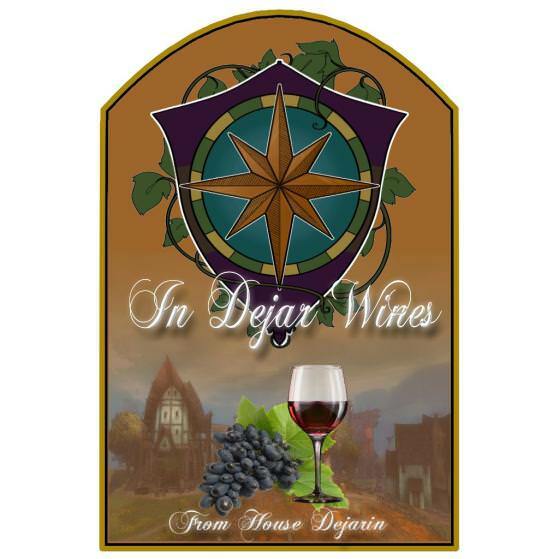 Visit The Dejar vineyard north of Lion's Arch, and ask for Captain Drakenfist! OOC Info: Hey folks! Profit and Prestige is rebranding (again) as the fledgling house, House Dejarin! Help the house rebuild as they struggle to join the world of the wealthy and further their businesses! We have an rp hub in Gendarren fields, and have a guild hall in Elona. Don't have PoF and want to get involved? We still have places for staff, farmers, vintners! Visit www.profitandprestige.enjin.com before 9/16, and www.housedejarin.enjin.com after! Questions can be directed to mirgar.5986 (Ember Drakenfist) or bigeshu.7951 (Lady Paige Dejarin, Harid Dejarin)! House Dejarin is the present name of a minor seafaring house that served the queen until it’s former leader, Lady Vivian disappeared sometime in 1319 AE. For nearly a decade, the house was managed by it’s former steward who pocketed much of the house’s income and earnings allowing the House to fall into debt and disrepair. When Harid Dejarin, Vivian’s former husband and the father of their child, Paige, learned of this. He fought through the courts to reclaim the House for his daughter. When he succeeded, he became Lord Protector of Lady Paige Dejarin and de facto Lord until Paige could handle it on her own. A series of tutors and instructors were hired to help repay as many of the House’s debts as possible while also training Paige to become the Lady she would have to be for her new responsibility. Now, in 1331 AE, that Paige Dejarin has become 18 years of age, her father Harid stepped down and gave the house to his daughter. Paige’s first act as Lady was to petition for the house to be renamed after her father, the one that stayed with her during her life. At present, Paige’s house is miniscule compared to many, with it’s sole businesses being the In Dejar brewery, a few farms with livestock, and a glassblower operation. 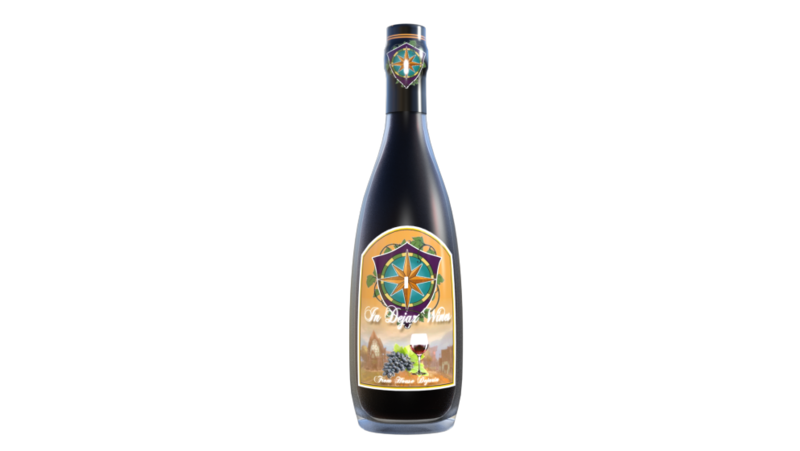 The House Wine, has been available in various taverns across Tyria and recently appeared in Amnoon markets. House Dejarin is proud to announce that we have found an investor in Salm Shahzad, future seller of Vabbian Wine. Paige Dejarin looks forward to a mutually beneficial business arrangement. We are also proud to introduce the bottle and label design that our own Six, created. Do you guys want a Mercenary? As it turns out there's been a dramatic shift in the storyline of the guild. The guild took on an inquest scientist and lost HARD. 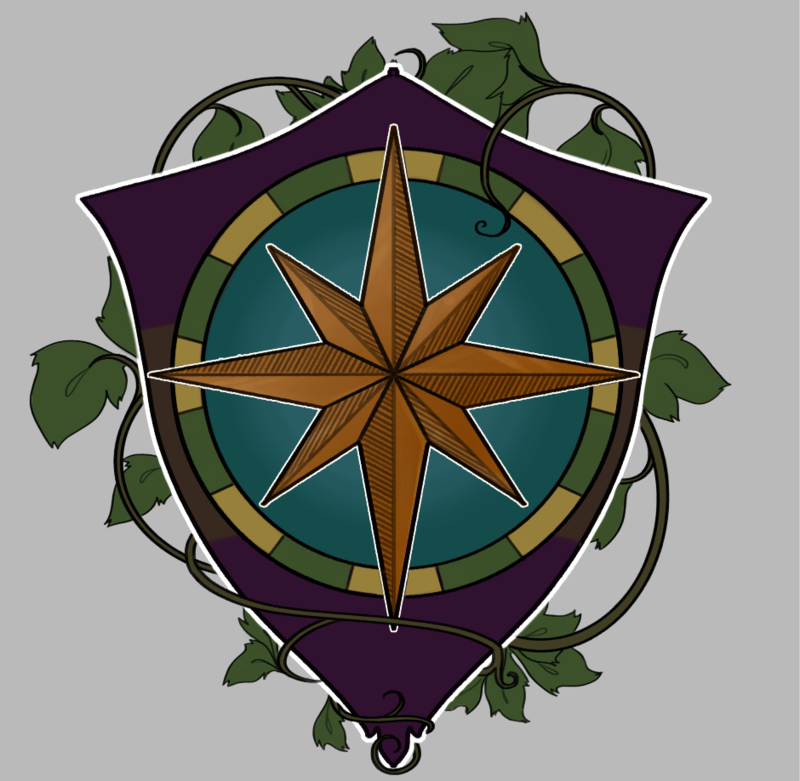 So with no vineyards or winery to it's name, Lady Paige is steering the guild towards shipping wine across Tyria or Elona (maybe by sea if we can find good boats for rp), so we could use guards as we rebuild what was lost. He didn't, I actually made a new one. Do you guys need a mercenary or a skilled fighter?